Our concert will explore the sound of the recorder world, with a programme including music from the 15th to the 20th century, from Wylkynson to Paul Clark. 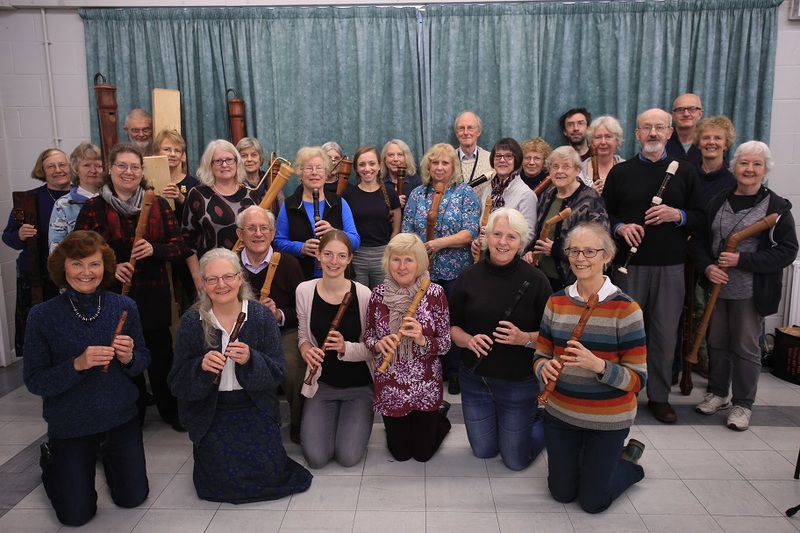 The orchestra is based in the Gloucester area, but players travel from as far afield as Cornwall and Rugby to meet and share their love of the recorder. The main orchestra will be joined by the Phoenix Chamber Recorder Orchestra, both under the direction of Michelle Holloway.